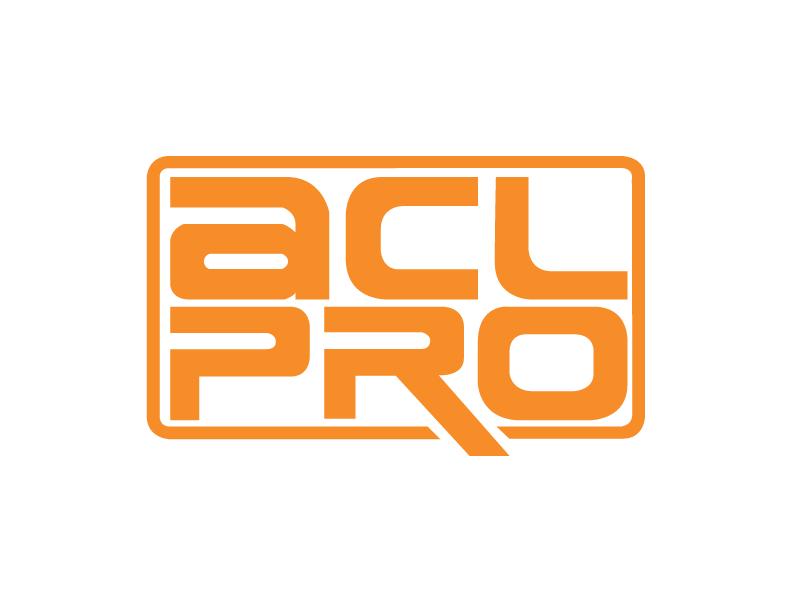 The Australian Cyber League is proudly sponsored by a few key organisations. These partners contribute greatly to the rise and popularity of eSports, and as a community we support them. Give back to the companies that help us! Plantronics is Australia's leading headset manafacturer, with world renowned products such as the Plantronics Commander, Plantronics RIG and many more. They have constantly supported Australian eSports, so make sure to show them some appreciation by heading to the PLANTRONICS website. BenQ is a leading manafacturer in the production of gaming monitors, providing gamers with high-end gear that allows them to excell in the competition. You an find all the information about their products by visiting the BENQ website. ASTRO Gaming creates premium video gaming equipment for pro gamers, core enthusiasts and their lifestyles. 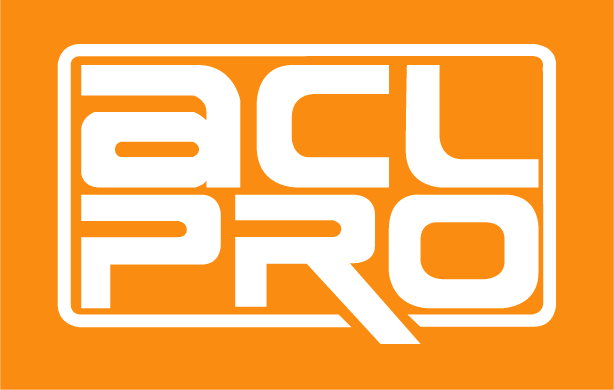 They have come on board with ACLPro for console titles in 2015. Return the favour by visiting the ASTRO website. HyperX® is a division of Kingston Technology Company, Inc., the world’s largest independent memory manufacturer. Established in 2002, HyperX is headquartered in Fountain Valley, California, USA. For more information, please visit the HyperX home page. Founded in 1994, Corsair has grown from pioneering the high-performance DRAM market to one of the world’s leading providers of enthusiast-grade PC components and peripherals. For information on Corsair and their products, please visit the Corsair Gaming website.